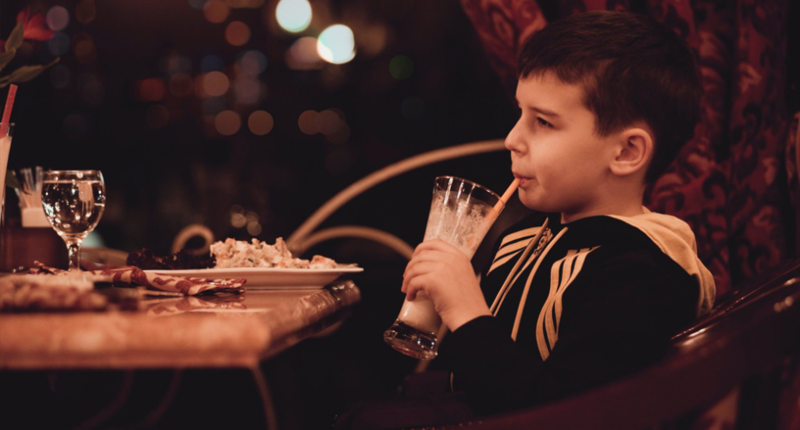 Having a kid friendly restaurant can be a boon for the restaurant operator. Families with young children represent a lucrative demographic. Almost every restaurant finds itself serving children from time to time, even if they aren’t considered a child friendly restaurant. But not all establishments are the right fit for implementing these types of ideas to become a more kid friendly restaurant. If your business appeals to more high-end diners or focuses on the appeal of your bar offerings, then these ideas may not be right for you. But if you are looking to attract more families as customers, then you might find some of these ideas worth exploring. So how can you create a restaurant environment that appeals to these families? Let’s explore some ideas on creating a kid friendly restaurant. Children can have a powerful impact on their parents’ purchase decisions. This is also true when it comes to restaurant choice. Fast food restaurants recognized this long ago and began shaping their offerings to appeal to children (think Happy Meal). And while there are many factors that go into this influence, at the most basic level, you need to have foods that kids want to eat. A child’s palette isn’t as sophisticated as an adult’s. So keep the spice profile pretty neutral. 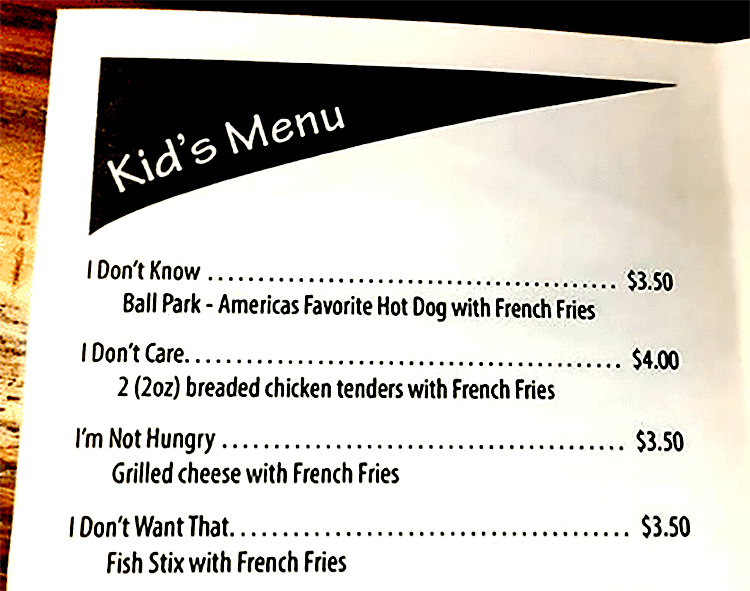 It’s also OK if the kids menu doesn’t jive with the theme of your adult menu. But it’s also OK to have child-size portions of some of your restaurant’s signature dishes. In either case, you will probably want to include some very basic and reliable choices on your kids menu as well. In presenting your menu, you have several choices to make. You can make your kids menu a part of your regular menu. Or you can create a fully separate children’s menu. A separate menu can be printed on the placemat or as a stand-alone folded menu. No matter what you choose, seriously consider using photos of the food on the kids menu. If you can’t include photos, consider drawings or other images of the food. Many children can’t read and even the names of certain foods will conjure up erroneous images in a child’s mind based on previous experience. Using an image can help kids make their own choices more confidently. Make sure that your kids menu can accommodate the most common food allergies. Nuts, dairy and gluten allergies are at the top of the list. Be sure your kitchen staff knows how to handle food preparation to avoid accidental cross-contamination of common allergens. Lastly, have fun with your kids menu. Be creative and silly with the naming of your menu items. Kids love to play and you can engage them with your menu itself. Many workers in your restaurant won’t have experience working with children. They may not be parents themselves and they may never have worked with kids. And this may come as a surprise to some: Kids are not always the easiest customers to deal with. Yes, it’s true. So a little education for your staff can go a long way. First, train your hosts and hostesses to seat families in an appropriate location. This includes seating families at larger tables when possible. Kids and babies come with extra “stuff.” Having room to accommodate them is important. Consider other aspects of the physical space. Are there plants or paintings on the wall that could be pulled down by little hands? Are there open electrical outlets nearby? Sometimes kids don’t stay in their seats so being aware of the surrounding area is an important consideration when seating families with small kids. When possible, staff should recognize and address children directly, especially around ordering. Much like we discussed in our article about creating a friendly environment for older adults, kids deserve to be treated respectfully and not patronized. But this comes with a caveat. Children do not have the life experiences of an adult and many do not understand how to interact with staff in a restaurant. So you must train your staff to watch for parental cues as well. Parents may jump right in and speak for their child and this is ok. You can still model good interactions with the child even if they are too shy or reticent to speak with the server. Help your staff be prepared for the worst. Kids have meltdowns. It happens. But how a staff reacts can make all the difference in the world, especially for weary parents. And providing a supportive, good experience can help to build loyalty for your restaurant. And, conversely, a bad reaction might signal a family’s last visit to your establishment. First and foremost, take your cues from the parents. Don’t intervene unless asked or unless there is an imminent safety issue. One of the best things that staff can offer is time. Parents may feel caught in between trying to order and a tantruming toddler. Ask them if they would like some extra time to allow them to address the one situation before moving on. 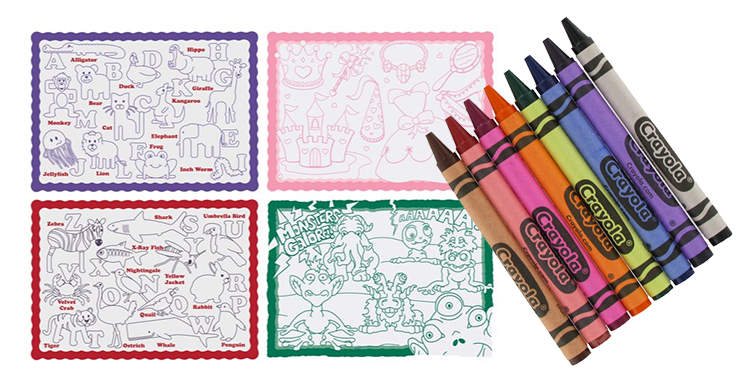 You can offer distraction items like crayons and activities placemats. Sometimes that’s all that is needed to settle a situation. But other times, nothing is going to help and servers need to know when to back off. The best thing a server can do is ask the parents if there is anything they can do. Let the parents know that you are there to help if needed. Kids are not just tiny adults. 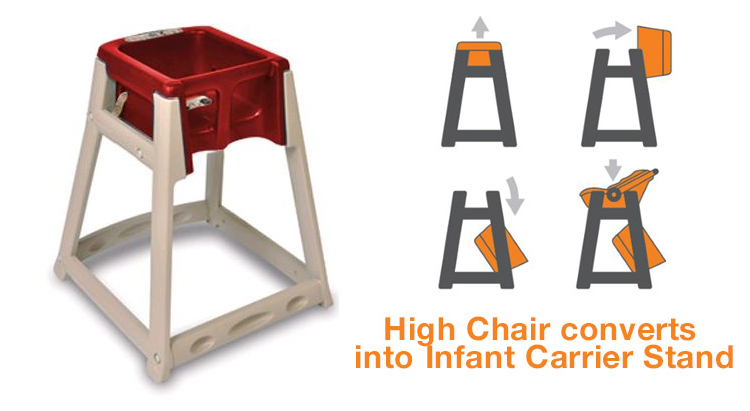 They often require special seating such as a high chair or a booster seat. You will need to have multiple options to accommodate multiple child diners simultaneously. In recent years, some establishments and guests figured out that you could flip a fairly standard high chair upside down and use it to hold a standard car seat. Bad idea! While these do seem to fit pretty well, the smaller footprint of the upturned high chair makes this a risky proposition. But, Koala makes a high chair that actually converts to hold a car seat while maintaining the more steady base. You should also be aware that new federal guidelines are in place for 2019 with regard to high chair standards. Better to be ahead of the game than to face a lawsuit over an injury to a child. No one really likes thinking about dirty diapers. If presented with no other option, parents might feel compelled to change diapers in the dining room in view of other guests. Not an awesome thing. So having a solution in your restroom design can really demonstrate that your restaurant understands the needs of parents. 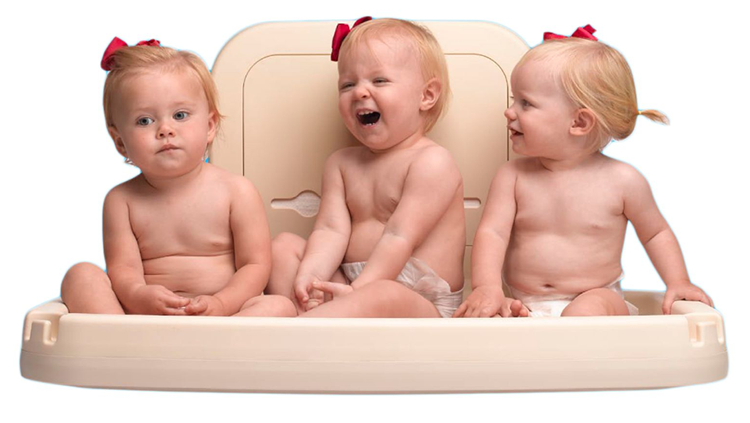 A changing station in the restroom is exactly what is needed. Here is the real take home message though: You need to install changing tables in BOTH the women’s and men’s restrooms. News flash: Dad’s change diapers too! And show both your staff and your parent customers that you really care by stocking up on sanitary liners for your changing station. Changing diapers is a messy process. Anything you can do to help keep the area clean and sanitary will communicate to parents that you care. And your staff with thank you when it comes to keeping that part of the restroom clean as well. Kids get bored in restaurants. And when kids get bored, they bug their parents. This can lead to truncated visits or a less enjoyable experience for the parents. And all this can lead to a decreased likelihood that the family will visit again. It’s a vicious circle. But you can help by providing some entertainment options for children. 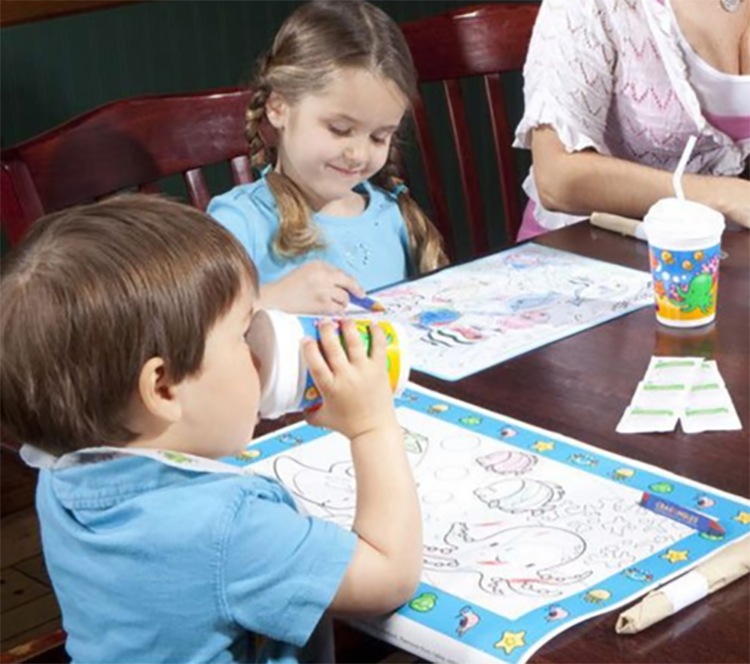 One of the most popular options is activity placemats and crayons. It’s a timeless classic. Crayons can be purchased in bulk or in single serving packs. If you want to provide a more open drawing space, consider using butcher paper as a table covering. That way, a child can color all over with no muss or fuss. If you want to get high-tech, you can investigate implementing a tabletop game system. These systems typically use a tablet or similar dedicated touchscreen to offer games and activities. Many of these are offered as subscription services by their manufacturers and can be used to collect additional revenue if you choose to charge for using the system. But keep in mind that some parents may not want this type of entertainment option for their children. So if you do go this route, you should make sure that the system is removable from the table when needed. An even more extravagant entertainment option is to build a full play area or arcade room. These can be tremendously popular, but also come with some serious responsibilities. Play areas are great for younger kids. But if you go this route, you should be fully aware of what you and your staff are getting into. First, there is the issue of liability. You will definitely need to consult your insurance professional and/or attorney to make sure you have the right coverage just in case anything were to ever happen on the premises. Accidents happen. Be prepared. Then there is the issue of cleaning and maintenance. A ball pit might seem like an awesome idea….until a toddler throws up their macaroni and cheese in it. Then what? Even if you don’t have a catastrophic event like vomit in the ball pit, most parts of play areas are magnets for germs. Do you have a plan (and a willing staff) to regularly disinfect a play area? It’s something to consider in advance. An arcade room can be popular, especially for older children and teens. They can also be a source of additional revenue as most of the games will be coin operated. Lastly, many restaurants have had success in hiring entertainers to come into their establishments to help keep children engaged. Balloon animal experts and magicians are two of the most popular types of entertainers. Most can be scheduled for very reasonable fees. Some will even work solely for tips. So this is definitely worth exploring if it fits with the vibe of your restaurant. By now, you are probably realizing that there is more to creating a child-friendly environment than simply serving chicken strips. But you aren’t done yet. There are any number of other accessory items that you will want to consider as well. Kids are messy eaters. And often, parents come less than prepared. They will thank you for providing the little extras to make their stay more enjoyable (and hopefully, less messy). Bibs can be a lifesaver. Bibs are inexpensive and much appreciated by parents, especially if they forgot to bring their own. Similarly, you should consider having specific child-size cups with lids. Let’s repeat that last part: WITH LIDS! Cups get spilled. Lids help. ‘Nuff said. I’m sure you have seen these types of offers: Kids Eat Free! These types of deals can be quite effective, especially to families on a budget. But you need to strategize your offers before just throwing around the freebies. First, consider the age range that you want to focus on. Teenagers probably won’t want to eat off a kids menu. And teenage appetites can make a freebie deal a big loser for your restaurant. Many offers focus on kids 12 years old and younger. Do you want to tie the freebie deal to the purchase of an adult meal? The idea behind these types of marketing offers is to get the adults into the restaurant and paying for a meal. But if you don’t spell it out clearly, you may find yourself being taken advantage of. The items on your kids menu are typically less expensive than your adult entrees. 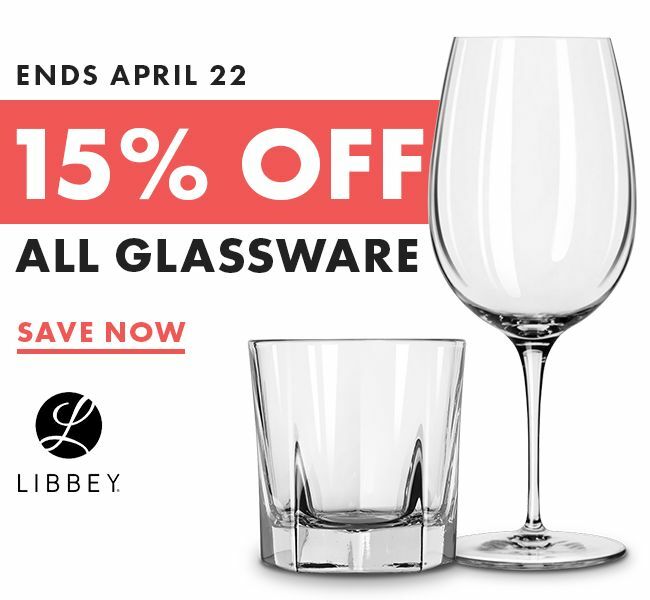 Giving these away can actually be more cost effective than other types of coupons or deals. But you definitely want to set boundaries and spell out your offer clearly so that your customers know what to expect and so you do not end up losing money on the offer. Even if you don’t go offer entirely “free” meals, you can still be creative with your offers to parents. You need to decide what works for you. So there you have it. 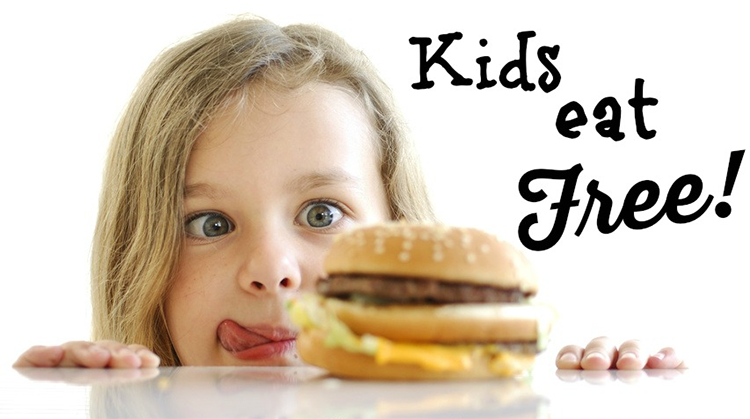 Get busy stepping up your game to make your restaurant a kid’s favorite place to eat. Their parents will thank you and so will your bottom line! Restaurant Cleaning: 6 Neglected Areas You Should Clean ASAP!